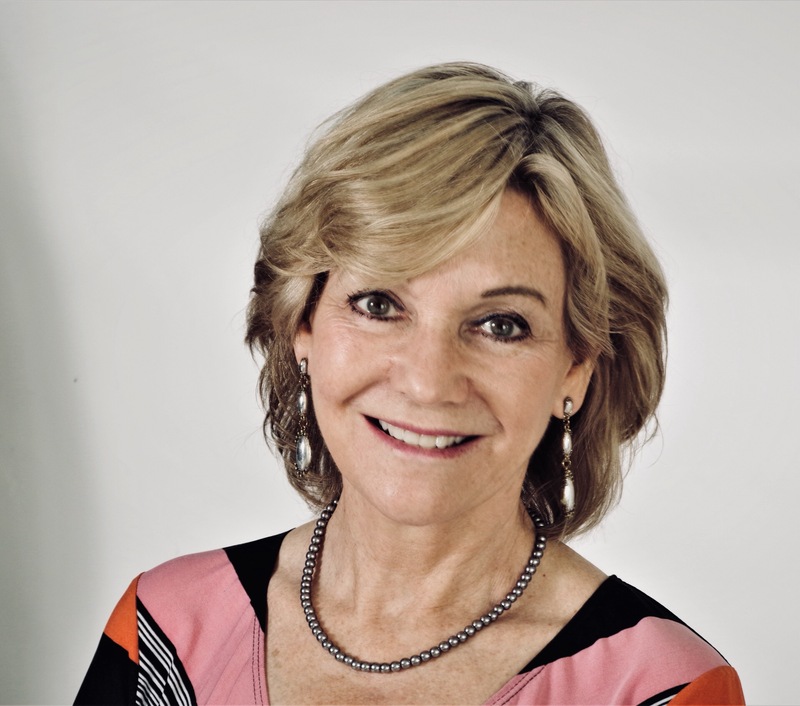 Dr. Cynthia Lynch Bischoff is an international life coach, energy medicine practitioner, and inspirational speaker who teaches and performs healing sessions in the U.S., Europe, and Japan. She is the founder of Heartliving™–her coaching and seminar business established in 1998 after a life-changing trip to Bosnia. Through Heartliving™, Cynthia has developed, marketed, and delivered life-coaching and energy medicine sessions, seminars, and products to thousands internationally. A master speaker and storyteller, Cynthia inspires others through her poignant life journey of risk taking and living her soul’s mission. What distinguishes Cynthia is an authentic compassion and tireless commitment to help walk people through significant, transformational life events. She has helped clients with the most challenging circumstances, such as reframing traumas, managing life-threatening illnesses (understanding the symbolic reason for illness as well as applying complementary healing modalities), and guiding people to understand their life’s journey. Her unique curriculum is grounded in both business and intuitive principles. Cynthia has studied both abroad and in the U.S. and is certified in numerous modalities to include Acupressure, Bio-energy, Breathwork, Hypnotherapy, Medical Intuition, Shamanic Studies, and Reiki. Cynthia holds a Ph.D. in Metaphysics. Prior to creating Heartliving™, Cynthia taught and coached individuals in academic, business, and community settings. She developed, supervised, and marketed hundreds of university outreach programs and consulted extensively for businesses nationwide, including Dollar Tree Stores, Ingersoll Rand, BP, Saturn, Sentara Health System, and Virginia Department of Transportation, to name a few. Rated as one of the top ten best instructors in the nation by National Technological University, Cynthia previously authored several textbooks. Her first two books were published with Houghton Mifflin and her third was self-published for use in seminars nationwide. She recently completed her fourth book, a memoir based on her Heartliving™ principles soon to be published. In addition, Cynthia teaches at Sentara Virginia Beach General Education Center through the sponsorship of Deepak Talreja, M.D., Cardiologist and Director of Cardiovascular Associates, LTD, to educate heart patients and the general public on the power of a body-mind, whole systems approach to healing, wellness, and heart health. Cynthia received the BEST of Norfolk VA Holistic Practitioner Award from the U.S. Commerce Association for nine years (2009-2018) inducting her into the City of Norfolk Business Hall of Fame. In 2013, she received the Virginia Pilot Inside Business “Women in Business Achievement Award.” In 2010, she was named NAPEW Woman of the Year (National Association of Professional and Executive Women). As word of Cynthia’s teachings has spread globally, she has harnessed social media to amplify her message further. Her connections span the globe: the United States, Europe, Canada, Africa, Asia, Australia, India, Indonesia, the Middle East, and South and Central America. How will you benefit from Cynthia’s assistance? Cynthia focuses her attention on how to support you in finding deeper meaning and purpose in your everyday life as you achieve balance and wellness. Her passion is to assist you in your transformation process!